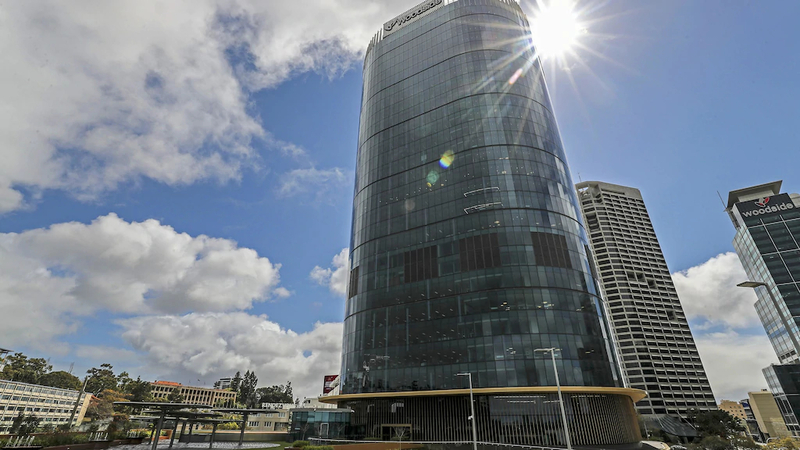 Designed by the talented team at Unispace, Woodside Energy’s headquarters in Perth is one of the most hi-tech workplaces in Australia with leading innovations and a space that reflects the organisation’s commitment to its people, the environment and community. 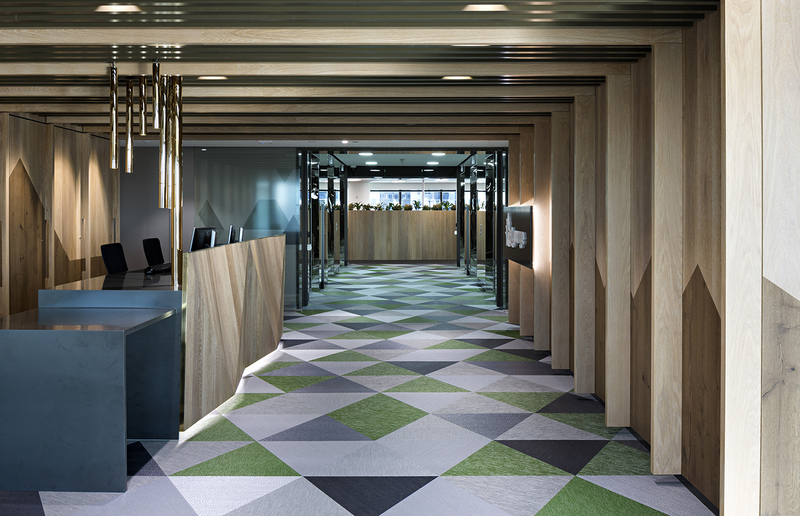 Featuring over 5000m2 of Bolon over Access Floors, the installation provides the foundation for a space that is flexible, responsive, cost-efficient and beautiful. The creative behind Pure Fitness in Asia, Elaine Jamieson discusses her 30-plus year odyssey in Hong Kong, the inspiration behind her work and how she uses Bolon as her creative outlet. Our guide to commercial design with Bolon showcases the endless design possibilities and superior performance benefits that make it the smartest flooring solution for commercial environments. 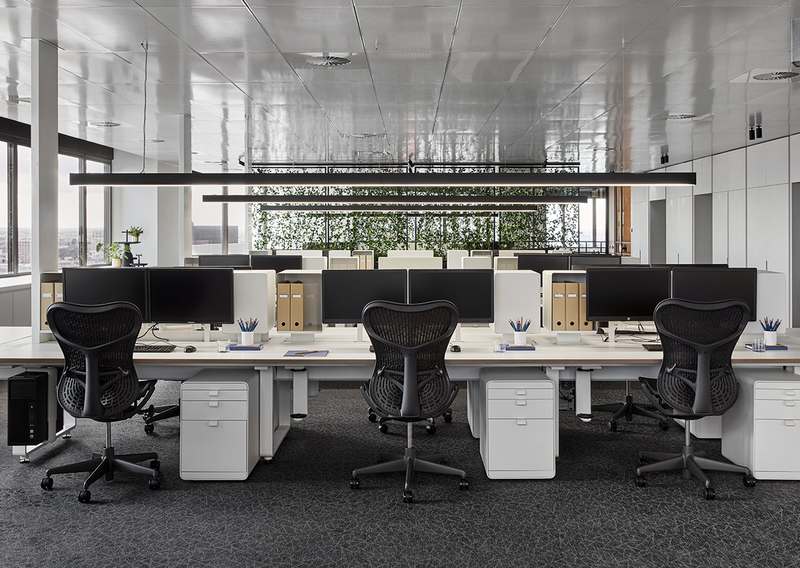 Be inspired by Projects We Love in Commercial environments, including the creative installation of Bolon in work spaces and open plan areas, meeting rooms, corridors, reception and waiting areas, break-out spaces, dining spaces and stairs.